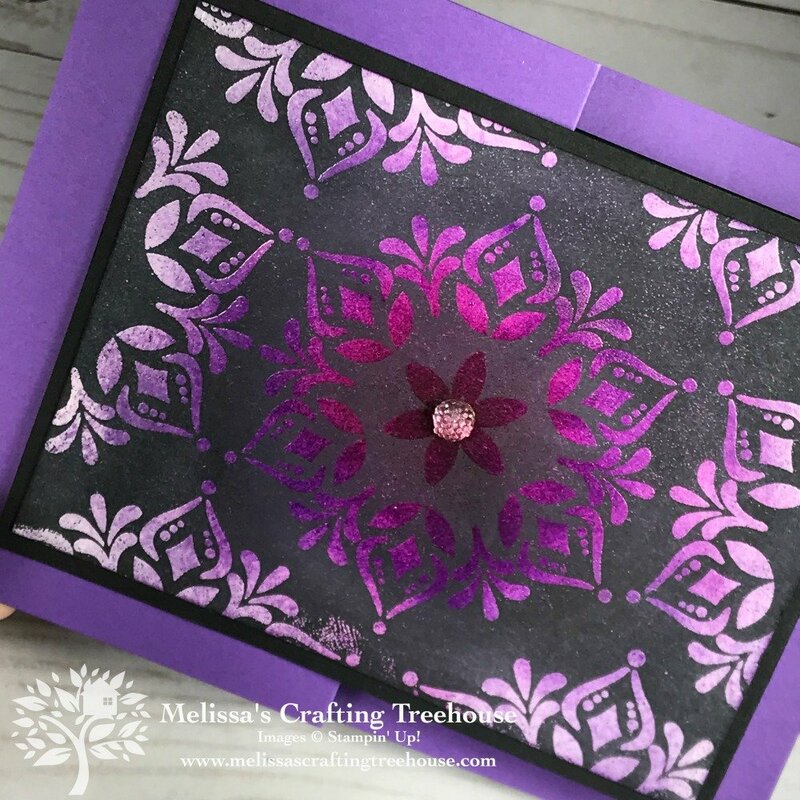 Heat embossing techniques were the focus of my recent Facebook Live and the subject of the blog post today. EIGHT different cards are shown in this post so make sure to check them all out! Plus, don’t miss the Giveaways and limited time offers in this post too! 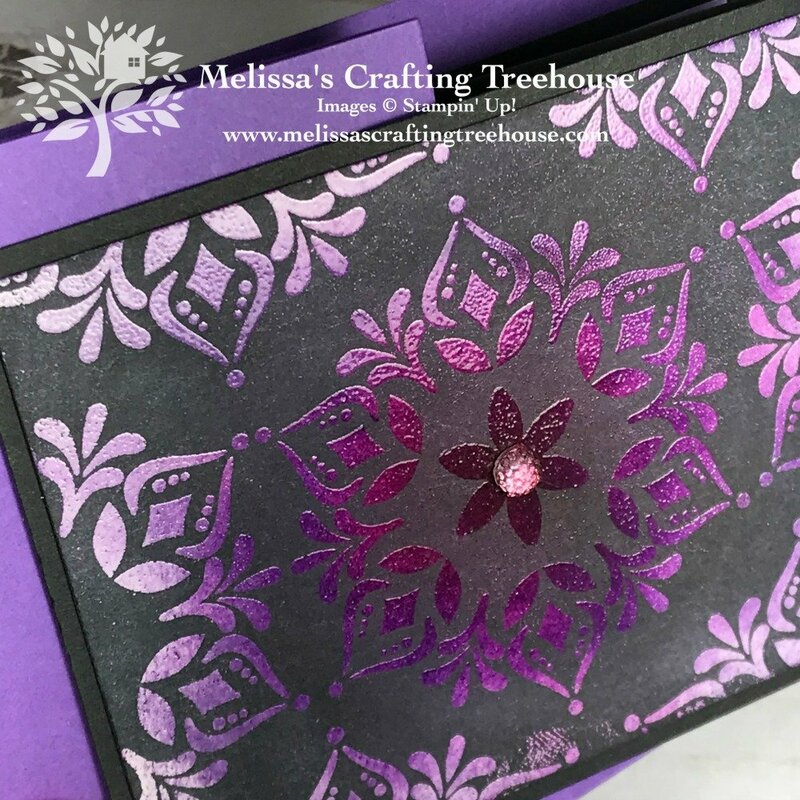 There are so many fun heat embossing techniques to try with lots of interesting effects! The main focus today is a technique called Joseph’s Coat. 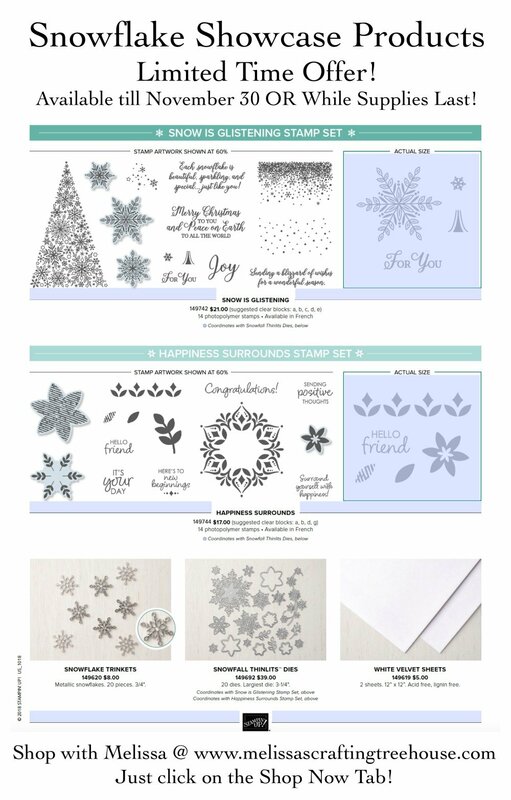 Featured here are some of the products in the Snowflake Showcase promotion that ends TODAY, Friday 11/30/18. 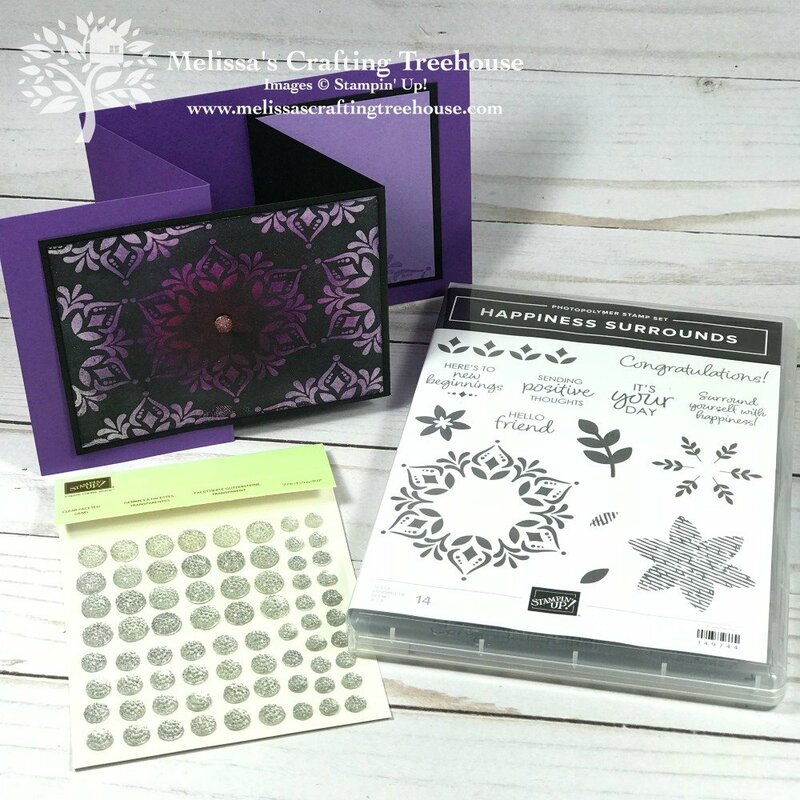 The first project you see is made with the Happiness Surrounds Stamp Set. I’ve created a number of projects with this awesome set and will include links to some other projects later in this post. 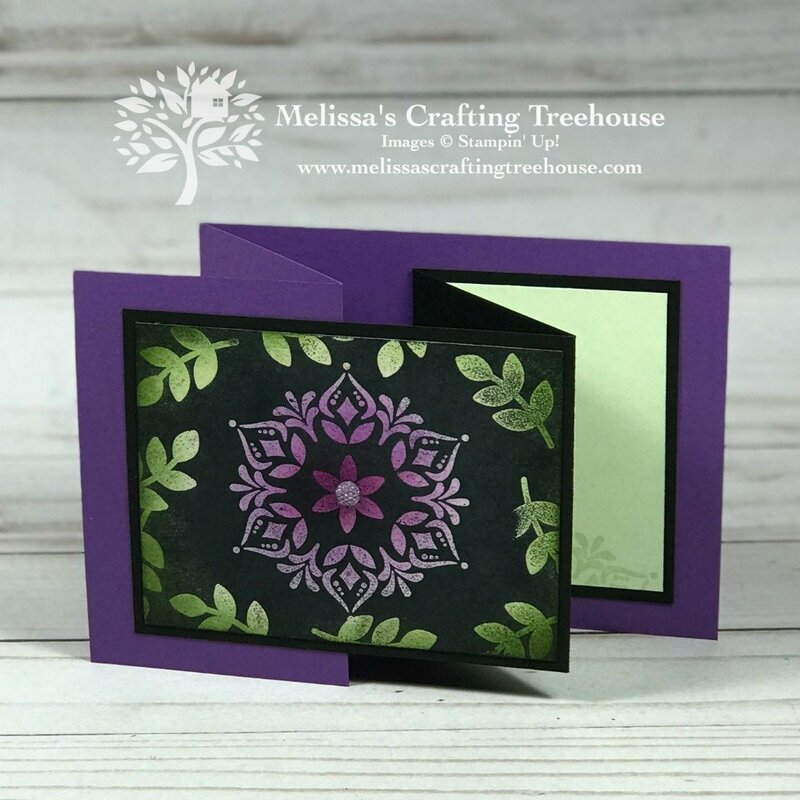 The gradations of color moving from the center outward really make this card don’t you think! 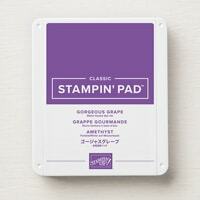 Check out my version that combines greens and purples just ahead! This next photo really shows off this project so much better than the first photo. 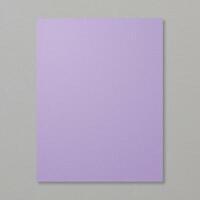 You may be able to tell there are three different colors in behind the images on this card. 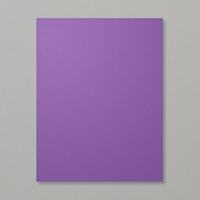 Blackberry Bliss is the color in the center, the next color moving outwards is Gorgeous Grape, and then moving further out Highland Heather was used. I love the shiny clear embossed images and how the light is shining in this photo. So pretty! 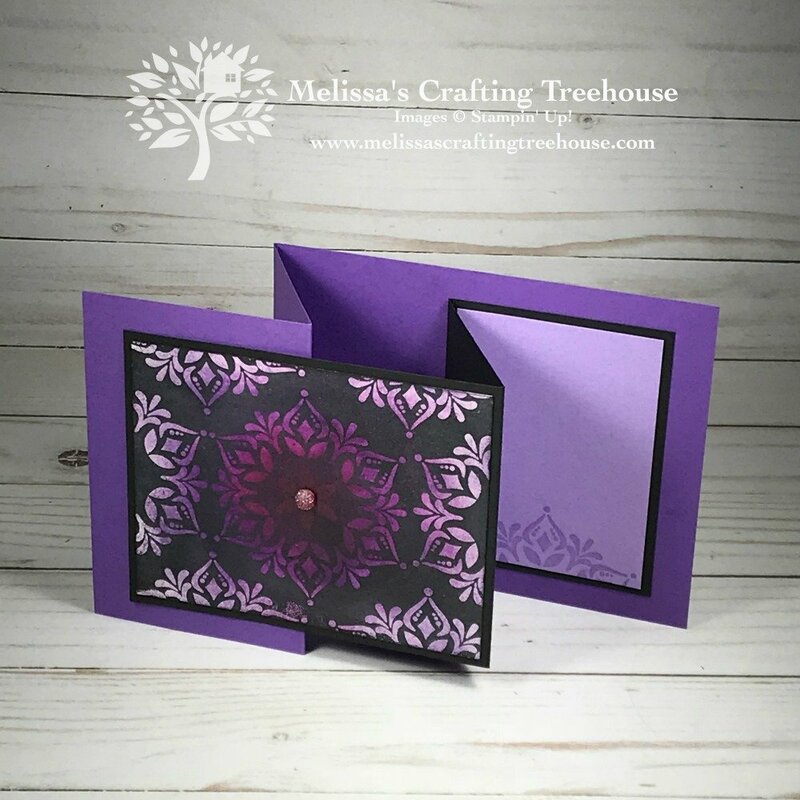 In my facebook live I created two variations of the above card and some additional projects you’ll find ahead. I wasn’t sure I was going to like the version in greens as much but I was wrong! I love it! Monochromatic designs seem to really speak to me. They’re just simple and somehow calming to me! 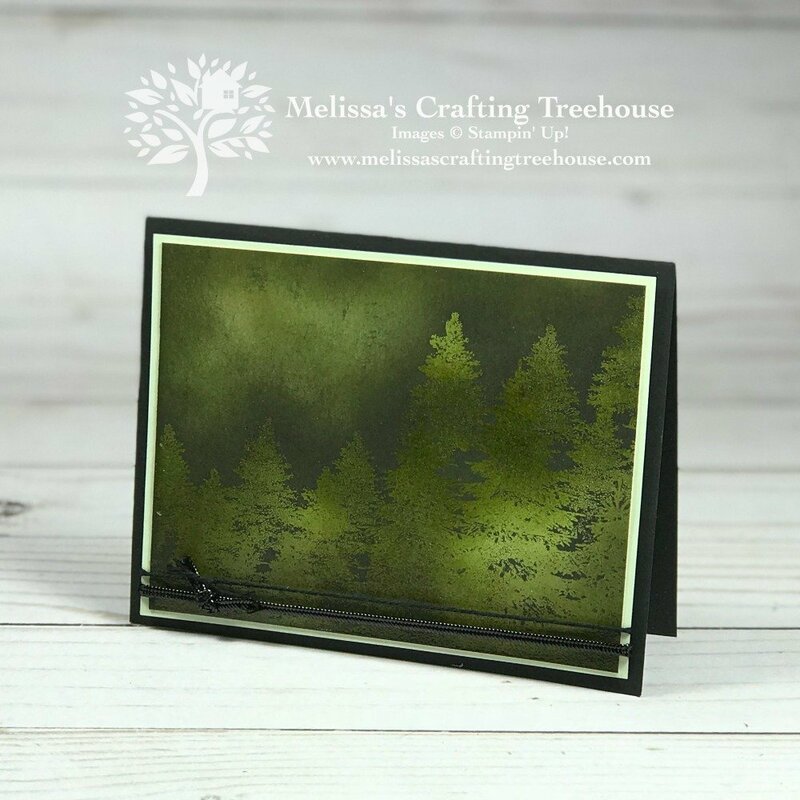 This card was sponged with Mossy Meadow, Pear Pizzaz and Soft Seafoam Inks to create the background color. For all three versions, I’ve used Blends Alcohol Markers (in Dark Highland Heather on two of the versions and Dark Old Olive on the card above) to color the clear faceted gems. 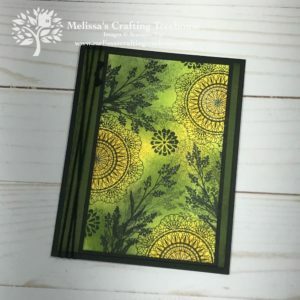 Again, with this next design, I was skeptical that I was going to like the foliage image around the edges but I also love this one! Don’t the purples and greens and greens look so pretty together?! Hear’s a close up of my original card again. If you compare all the versions of this card you’ll see that they each turn out different. Since each time you sponge the background colors will be a bit different, each of the focal pieces, in turn, will be different. Each project is a bit of a surprise! When I experiment and play I never know which focal piece I’m going to love. I try lots of different things and then pick what to create a final card with. Here are some additional projects that I shared in the Facebook Live. 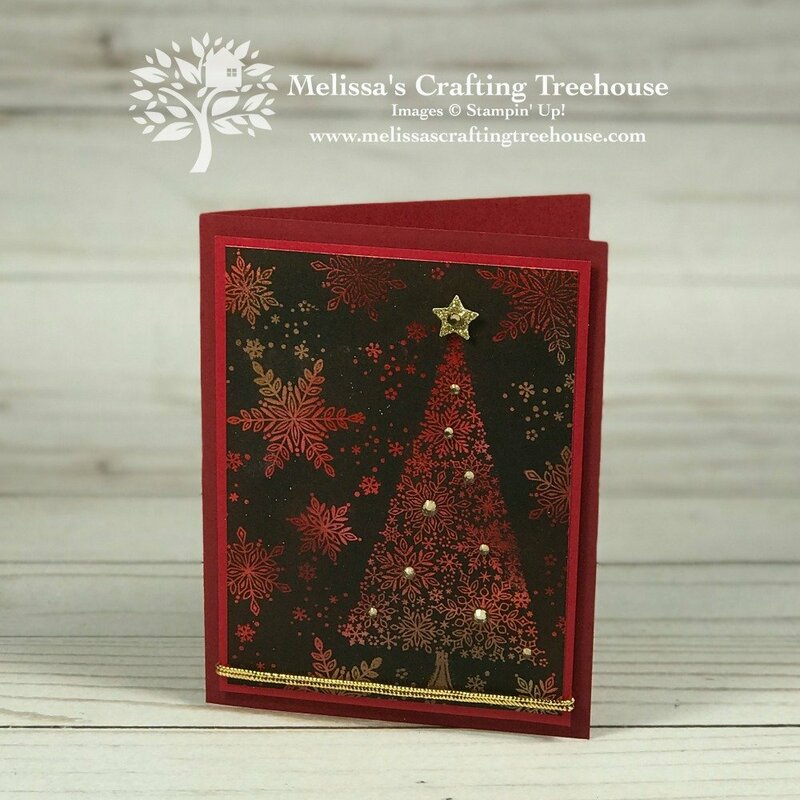 These next two cards were created using another stamp set offered through the Snowflake Showcase promotion. 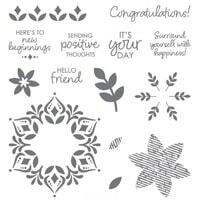 The set is called the Snow Is Glistening Stamp Set and it’s only available through TODAY! This first one is made with Bermuda Bay, Coastal Cabana, Crumb Cake, and Early Espresso Inks. 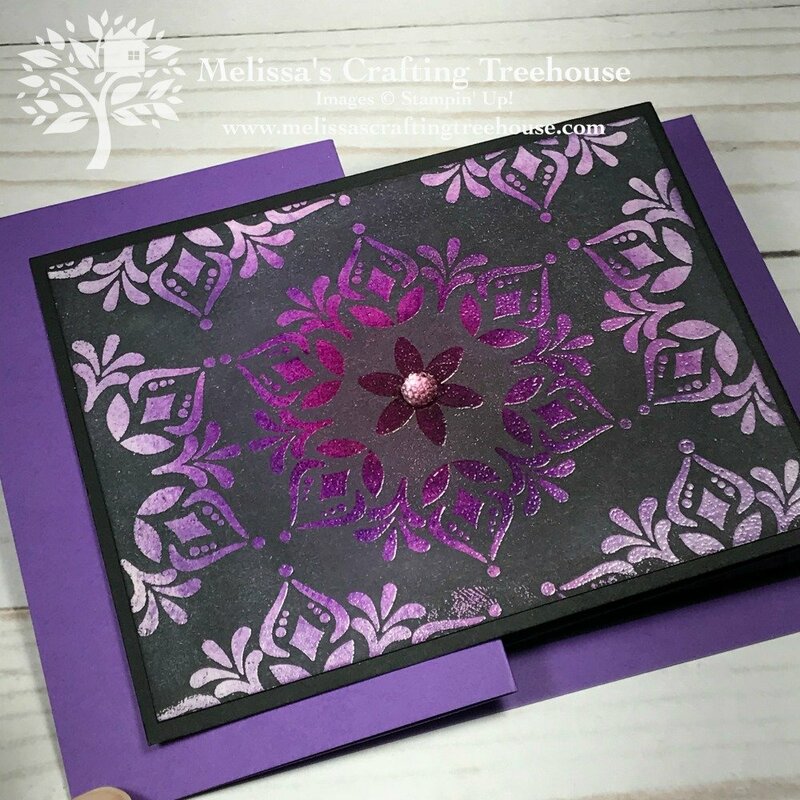 When I first created this focal piece I wasn’t sure I liked it enough to make a card with it. There are some imperfections in it but once mounted on some coordinating cardstock I sort of fell in love with it, imperfections and all. Playing with the Gold Cord was fun too! It was attached to the card using mini glue dots in select spots to get the shape I wanted. The gold glimmer paper star was punched out with the Twinkle Punch and attached with a mini dimensional. Click HERE to go to the Facebook post with the live video. All the giveaway details are in the post description plus I’ve included them below as well. This offer is available only while supplies last! This next card is made with Cherry Cobbler, Real Red, Crumb Cake, and Early Espresso Inks. The rhinestone jewels were colored with the Bronze Blends Alcohol Marker. I also used my Clear Wink of Stella brush to give the rhinestones a little extra sparkle and shine as well. 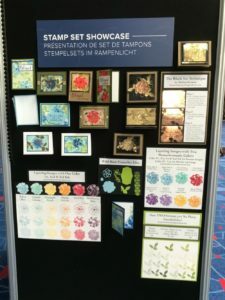 Two stamp sets were used to create the forest scene just ahead. 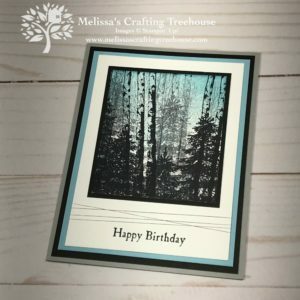 The large trees are from the Winter Woods Stamp Set and the small trees are from the Rooted in Nature Stamp Set. This project is a variation of the Joseph’s Coat technique. The main difference is simply that I left a bit of the sky color exposed. 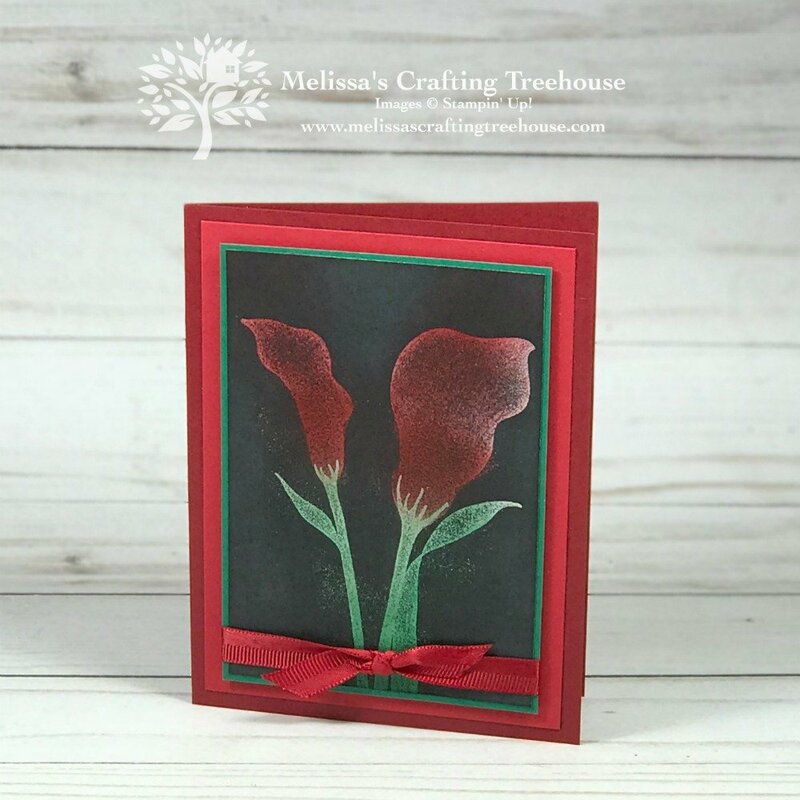 This next card features the Lasting Lilly Stamp Set which will be available as a FREE item during Sale- A-Bration (SAB). Customers will be able to order from the Occasions catalog starting 1/3/19 and will get FREE SAB items with qualifying orders. Buy the Starter Kit on or after December 5th and you’ll be able to preorder Occasions catalog products in your starter kit. 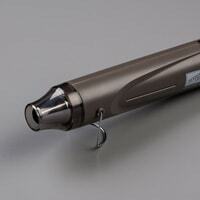 Demonstrators will be able to earn this set for free with demonstrator orders placed starting 12/5/18. The color scheme for this next card is Cherry Cobbler, Real Red, Shaded Spruce (a favorite new green!) 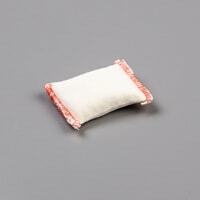 and Mint Macaron. The Shaded Spruce layer is popped up on dimensionals. While I do really like how this card turned out in the end, the truth is that it doesn’t really do these images justice. Yes, this Lilly image looks even prettier when stamped with regular old ink! The images in this stamp set are highly detailed and quite beautiful. When I heat embossed the images here a lot of that detail was lost. 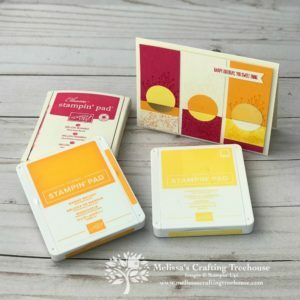 Stay tuned for more samples made with this set using simple stamping! 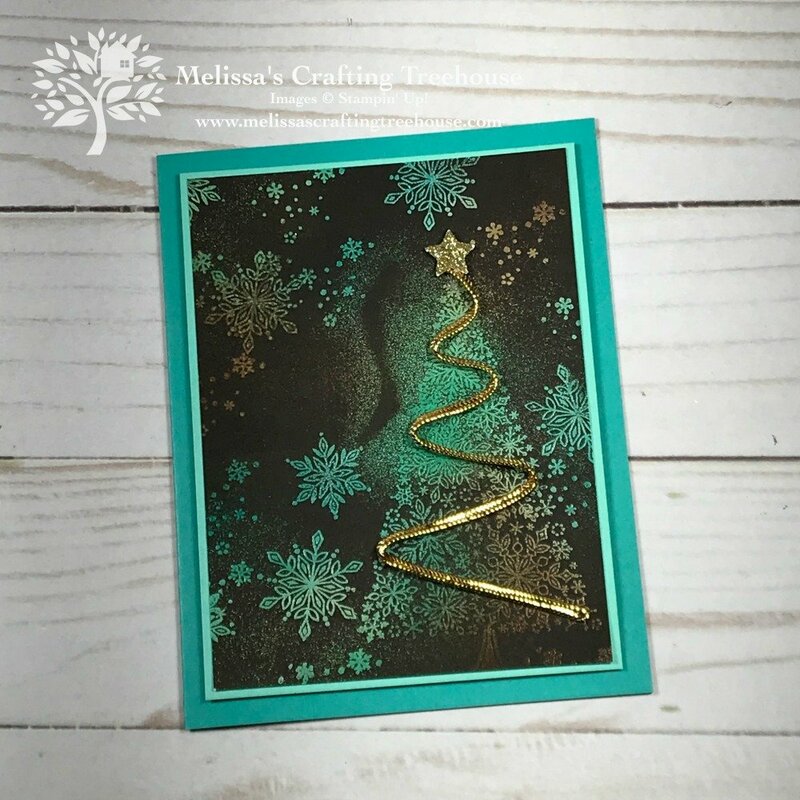 This next card is made with the Sheltering Tree Stamp Set and the Joseph’s Coat technique. I made this one quite some time ago. 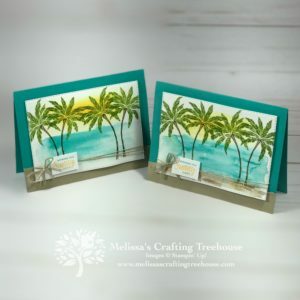 It was CASE’d (copy and share everything) from something I saw on Pinterest and this card was actually the inspiration for creating all the cards you’ve seen in this post today! So… do you want to know how to recreate this effect with the Joseph’s Coat technique? 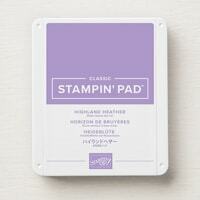 Sponge color onto a white or vanilla piece of cardstock. 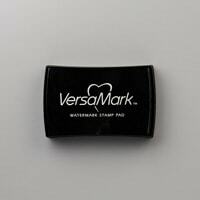 Stamp images over the top in Versamark and emboss with clear embossing powder. 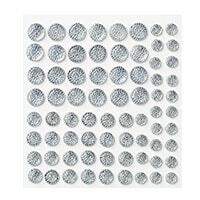 Apply a dark, neutral color over the whole surface to make the embossed images pop. Watch my Facebook Live video demonstration just ahead for all the details. In this video, I’ve demonstrated and shown a number of projects made with this technique. The first part of the video includes announcements and details about prize give away’s and incentives. The heat embossing techniques project demonstration can be found in the second half of the video. 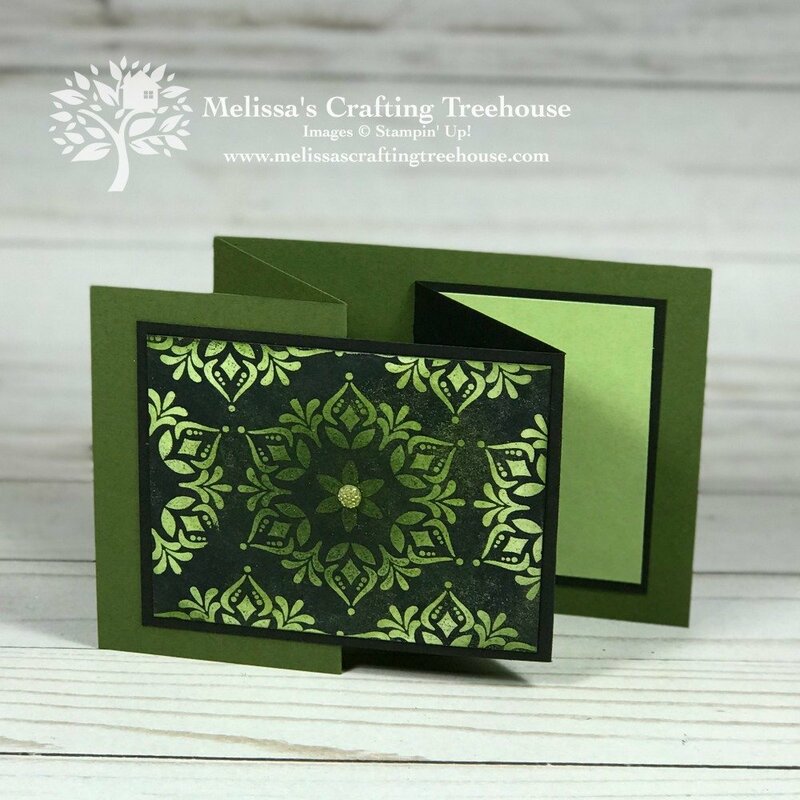 Would you like to receive FREE project kits to make this Z-Fold Card and/or other projects shared in this post? The Snowflake Showcase Promotion ends TODAY! 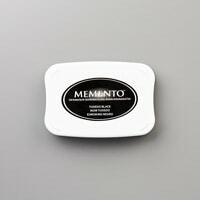 Don’t miss out on these awesome products! 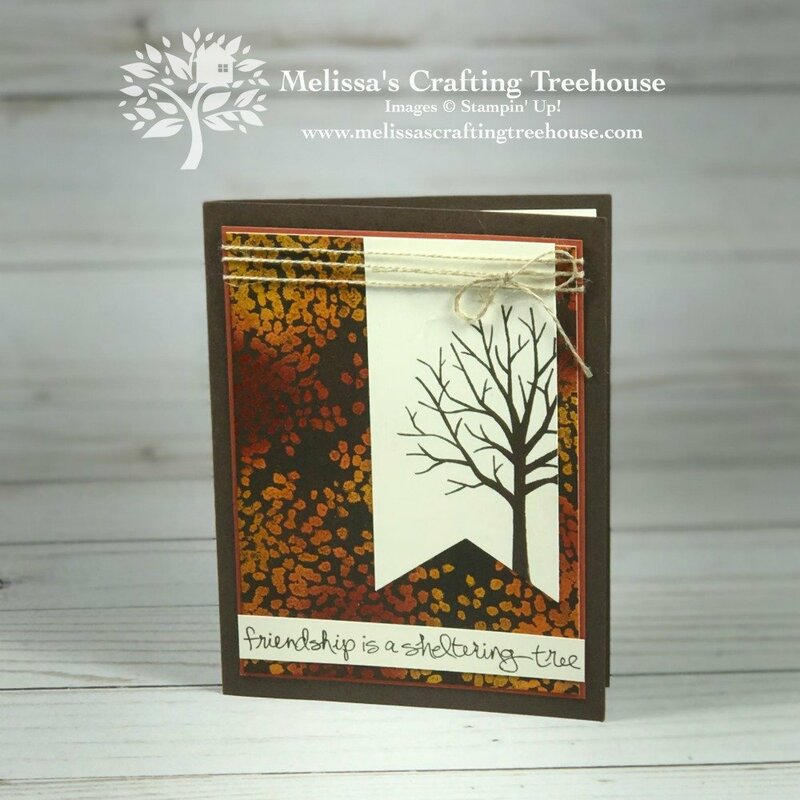 November 2018 Color Challenge & Blog Hop – You’ll find a video demonstration of the “Z” fold construction in this post. Here’s a flyer showing all the products available through this promotion. Please note, the White Velvet paper is no longer available. If you watched this video here on my blog and enjoyed it, please pop on over to my YouTube channel and give it a Thumbs Up, Share it with friends and Subscribe to my YouTube Channel. I’d be so grateful! I hope you’ve enjoyed my project today! 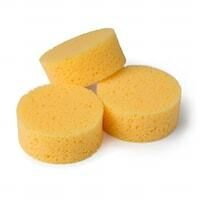 You’ll find a complete supply list and dimensions for the primary project just ahead. In case you’re not aware, you can order from my Online store 24/7! 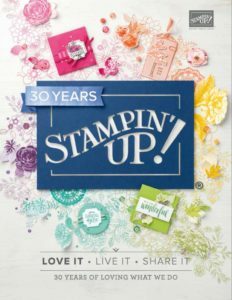 If you do not already have a Stampin’ Up! 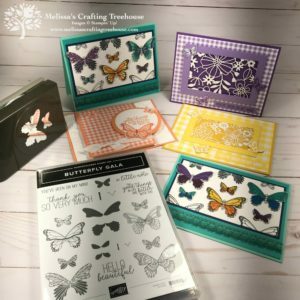 demonstrator and you enjoy the projects I share I’d love to support you in your paper crafting journey! You will receive new catalogs in the mail as soon as they become available, however, these will automatically be mailed only if you’ve purchased $50 or more in merchandise, in the preceding six months. 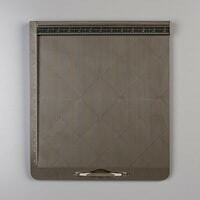 If you are a less frequent purchaser, you may need to request that a catalog is mailed to you. 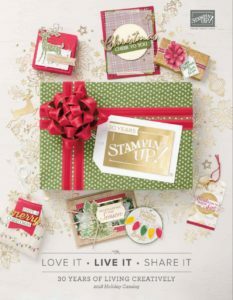 You’ll receive free card kits in the mail when your orders meet the criteria for my FREE Card Kits program. To meet the criteria for this program, the minimum merchandise purchase level is $20, and you must use the hostess code if your order is less than $150. Click HERE for all the details. Choose to subscribe to my email list if you wish and get other benefits and perks! I offer subscriber-only specials periodically, plus emails include a summary of all the latest news and links to all my recent blog posts in ONE PLACE. Consequently, you won’t receive an email for EVERY blog post because all the links will be listed in one place. As a result, you’ll have fewer EMAILS IN YOUR INBOX to look at!!! 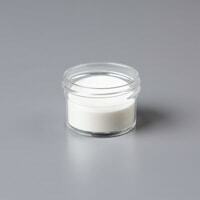 I offer unique product shares with the introduction of every new catalog. These shares are called my “Taste of a Suite” product shares because each share features a medley of products from a given product suite offering the ultimate in product coordination without the high price tag! 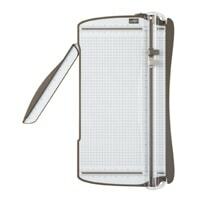 Snowflake Showcase Limited Time Offer Available While Supplies Last! – TODAY IS THE LAST DAY!!! These products are available through 11/30 OR until they run out! 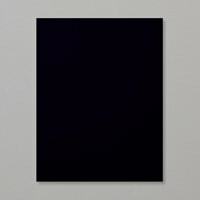 The White Velvet Paper is already SOLD OUT! 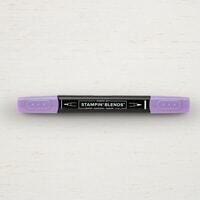 Click HERE to watch a video featuring these products so you’ll see these products come to life! Become a Treehouse Chick Team Member and take your Crafting and Creative Fun to the Next Level!